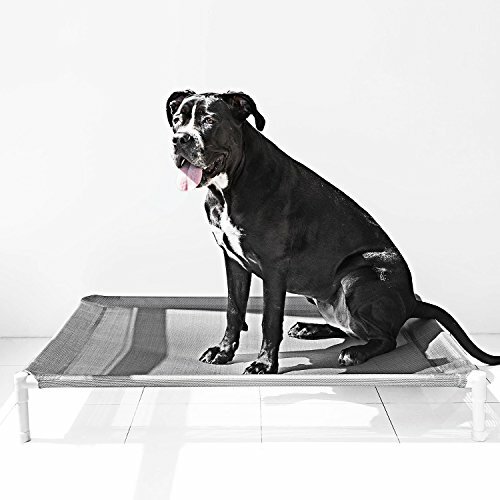 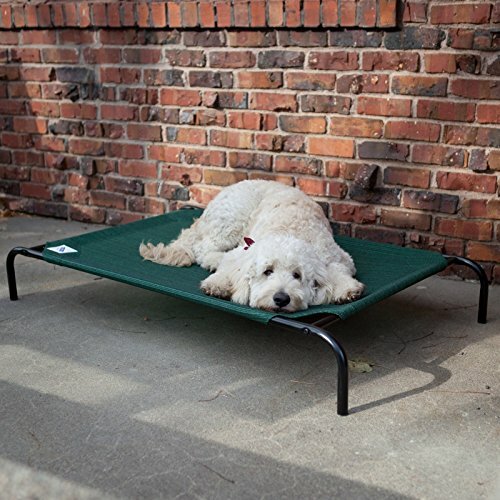 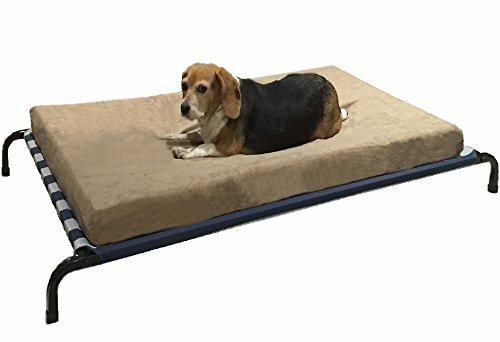 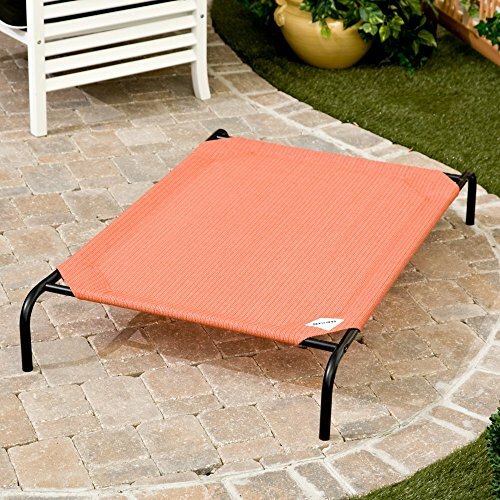 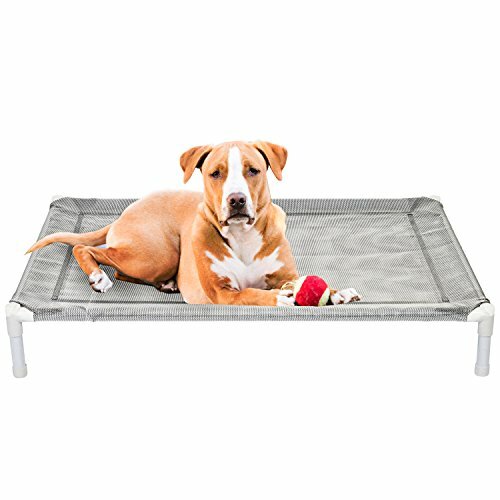 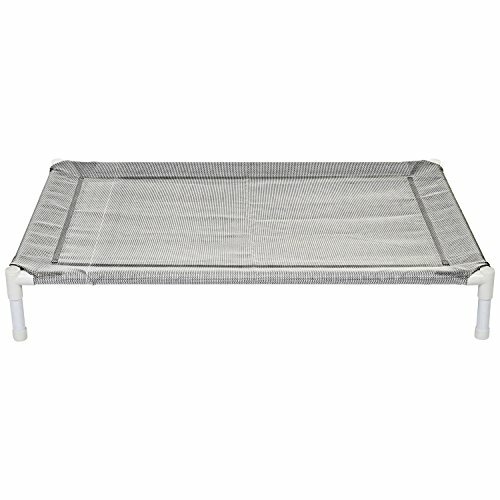 Animals Favorite Elevated Bed is the way to let your dog and pets comfy and cool. 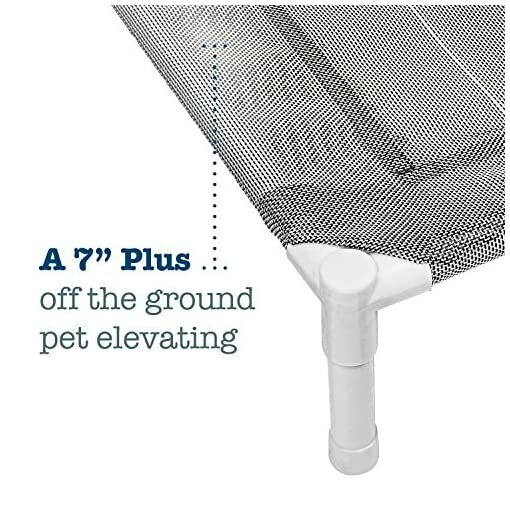 Plus, raising your pet off the ground offers joint-relief for your pets that struggle with lying on a hard ground as well. 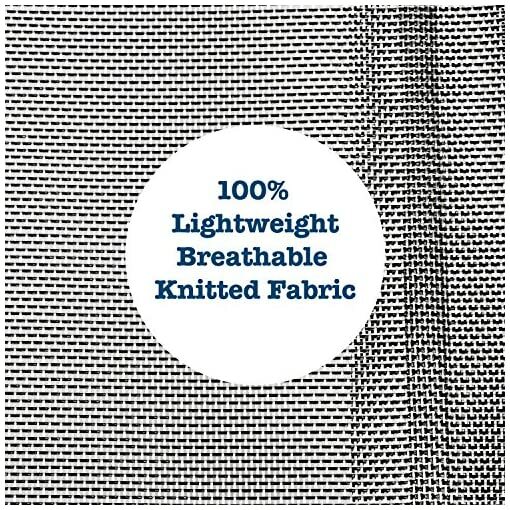 That’s why it’s raised off the ground design allows the air to flow all around your pets, and the applied technology allows it to have an even cooler center from beneath for added padding and cooling power. 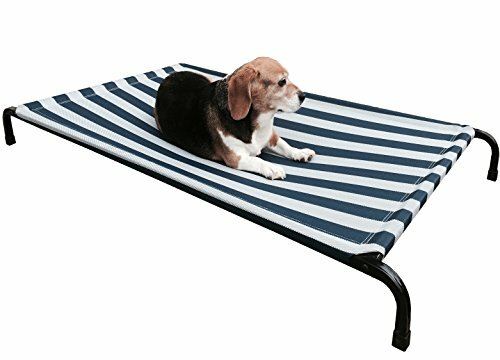 Great for both indoors and outdoors it’s an awesome convenience for traveling, camping, picnic or simply backyard staying. 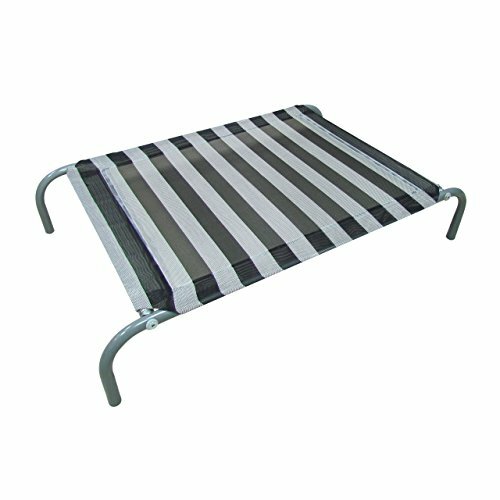 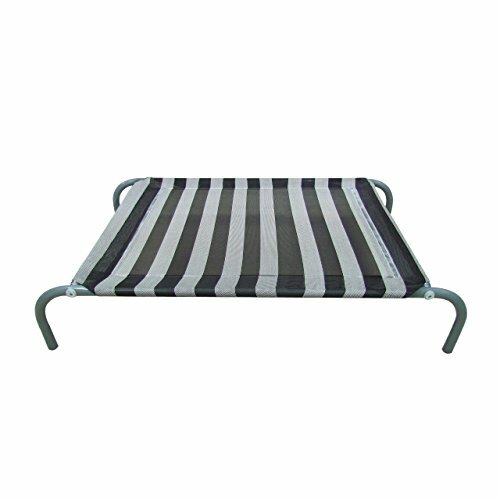 The Elevated Bed features a sturdy tubular frame. 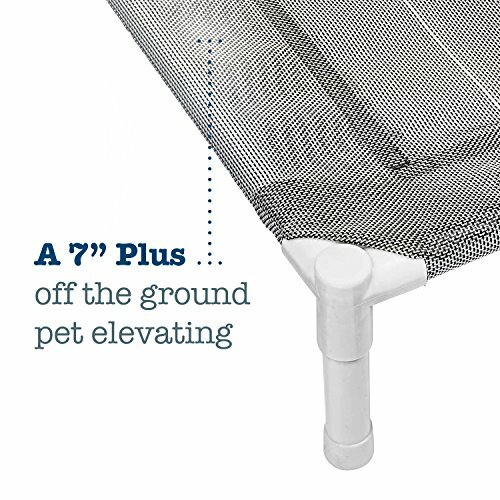 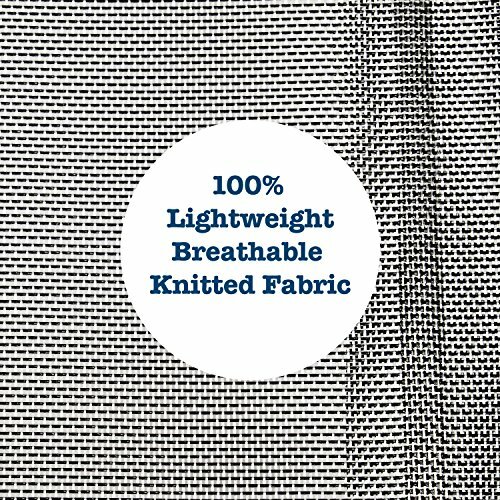 Easy wiping with a damp cloth or even hosing it off. 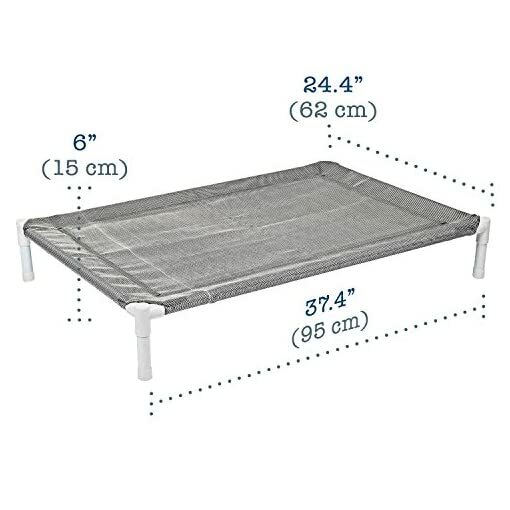 The perfect bed to avoid moisture, mold, mildew, bacteria and odors.